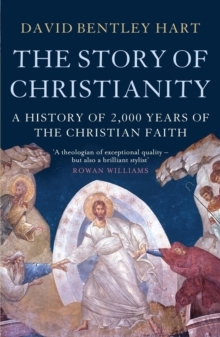 Rowan Williams says that David Bentley Hart "can always be relied on to offer a perspective on the Christian faith that is both profound and unexpected." 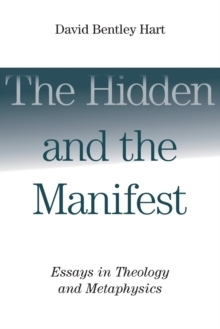 A new collection of this brilliant scholar's work, The Hidden and the Manifest contains nineteen essays by Hart on theology and metaphysics. 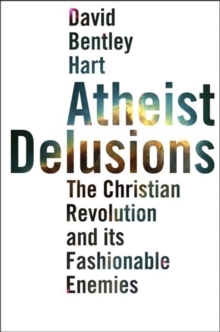 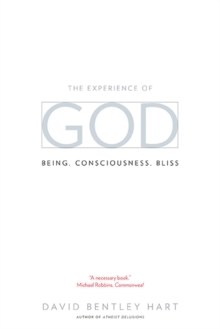 Spanning Hart's career both chronologically and topically, these essays cover such subjects as the Orthodox understanding of Eucharistic sacrifice; the metaphysics of Paradise Lost; Christianity, modernity, and freedom; death, final judgment, and the meaning of life; and many more.